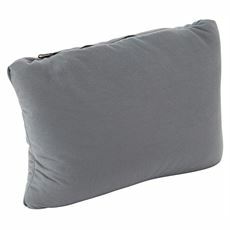 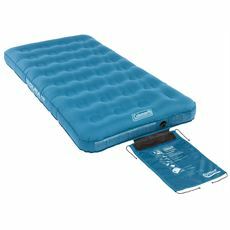 The quality of your night’s sleep can affect the whole of your camping holiday, so whether you’re in a tent with your family on a holiday in the UK or you’re trying to get a few hours’ shut-eye at a festival this summer; make sure that you’ve got a good quality airbed to sleep on. 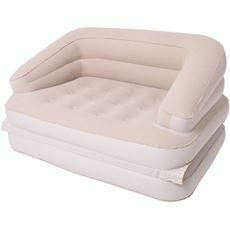 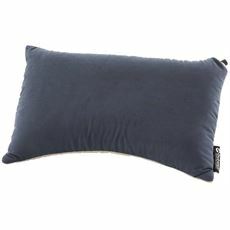 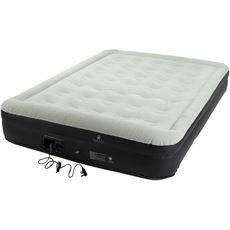 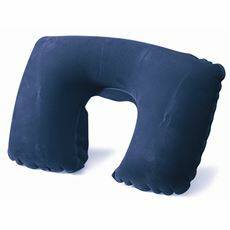 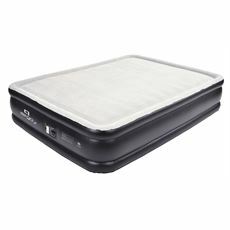 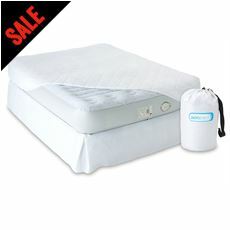 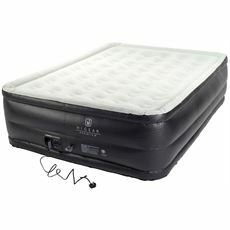 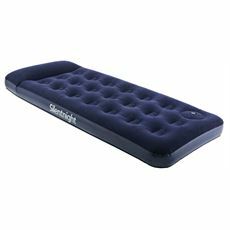 Of course, our collection of single and double airbeds can also be used as emergency mattresses when you have friends or family over to stay, and only require an electricity supply to inflate them in a matter of seconds. 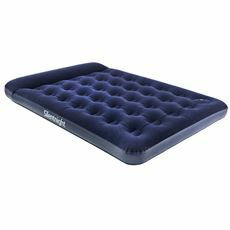 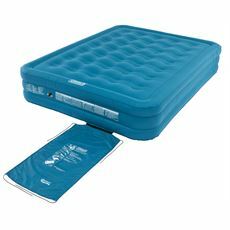 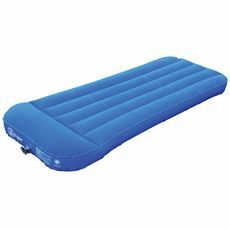 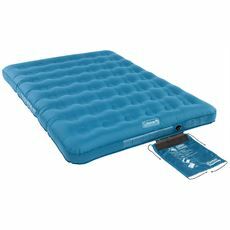 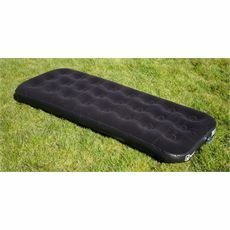 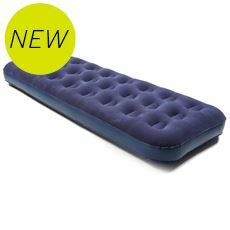 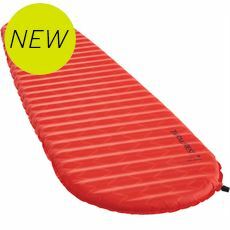 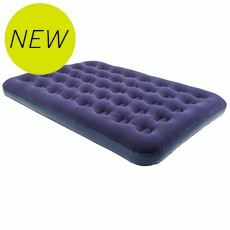 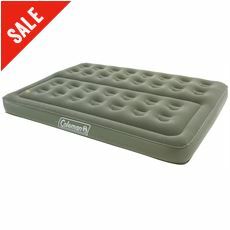 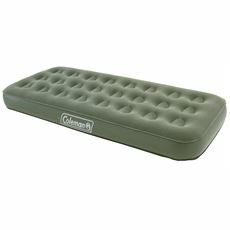 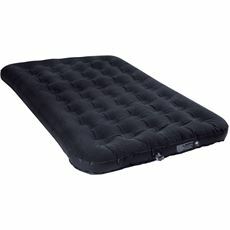 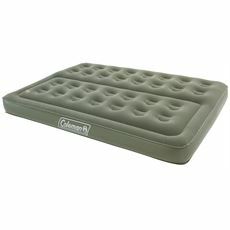 Why spend another night on an uncomfortable sofa or sleeping on the cold, hard ground on your next camping trip when you can get a great night’s sleep on one of these top quality airbeds available now at GO Outdoors.